Polly: WOW!!!! I found the one-story condo of my dreams with the help of Tesha Perry! I retired a year ago and NEEDED to move from a family farm which we had owned for 45 years. 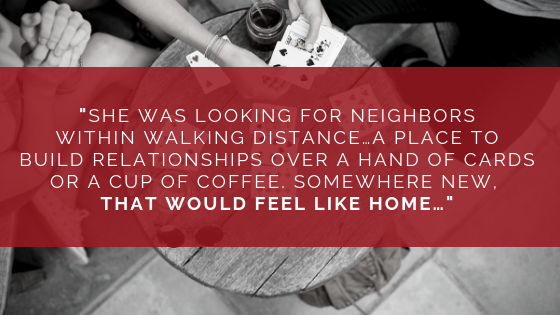 I needed a complete lifestyle change… I wanted a condo where I could walk on level ground with close neighbors for companionship over card, visits, and exercise. I have lived here 3 months now and am so blessed! When someone you know trusts you with the care of their friends or family, that is not to be taken lightly, and Tesha most definitely does NOT take any referral lightly! Nichole Boese was not just a referral, but a referral FROM a referral…. Nichole had a home with an oversized lot to sell in 2015, it was time for a change. She had a dream of someday living on the water, but like most of us, had a budgeted amount she could spend on that dream. Tesha quickly got Nichole's home sold…but knew that she must be diligent and watch for that “needle in a haystack” budgeted waterfront listing to become available, and understood it may not happen right away. 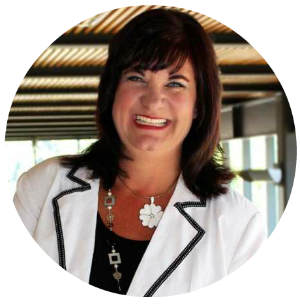 One of Tesha’s best qualities is that she listens to her client's heart… she listens to understand what they want, she knows that may not always be available instantly and that it may take time. This transaction proved how the team can work long transactions without forgetting about what your dream home is, or losing focus on you due to other buyers. Tesha truly takes the time to watch and wait until the perfect home comes along, without pushing the "wrong" home on you! You see, it is not just the wood frame that makes a home, it’s the dream come true of what you have been waiting on for so long, becoming your own personal oasis…. 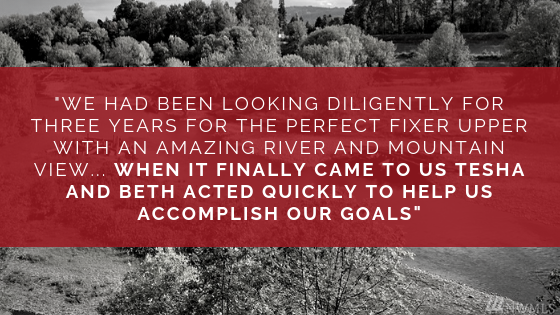 Nichole: "We were so happy to finally find our little dream home on the Washougal River. We had been looking diligently for 3 years for the perfect 'Fixer Upper' with an amazing river and mountain view. We were looking for a loved family home that we could make our own. When it finally came to us Tesha and Beth acted quickly to help us accomplish our goals. We are so appreciative to get to have this strong team of professional Women to represent us, educate us, and protect us during this real estate transaction. We are blessed! Sincerely, Nichole & Jeremiah"
P.S. from Tesha: This was not an easy transaction due to structural issues with the home. This truly stretched each and everyone involved… it challenged me to try harder, to think outside of the box when looking for solutions, and to reach out and find the right people to come alongside us and help make this family’s dream come true. We had all come too far to let this family’s dreams down because of some major structural issues…. I was so pleased to welcome Nichole & Jeremiah home to their own private oasis on the Columbia River!